Dataparadise dedicated servers are fully customizable, enterprise-class servers that are powered by the latest Intel hardware. Each dedicated server includes our industry leading service level agreement (SLA), DDOS protection, 200 Gbps network and 24/7 Support. 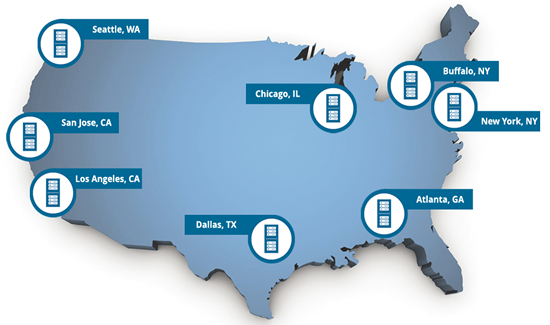 Hosted within one of our four state-of-the-art enterprise data centers, your server is ready for the challenge. Get your new dedicated server today.